Marla started acting at the grand old age of 5 in the land Down Under (where she also happened to be born), and 10 years ago fulfilled the dream of coming to London to continue her journey as an Actor and Film-Maker. 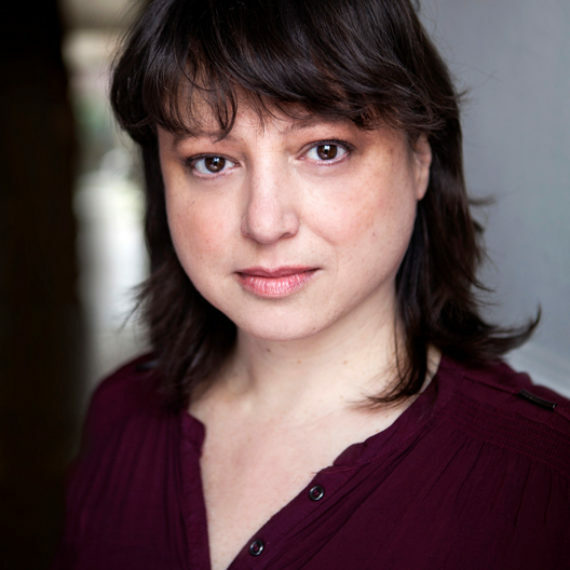 “Famous” for making odd videos in the middle of the night, winning an award for playing the arse-end of a tap-dancing Panto horse, and a continuous flow of tea, Marla also keeps her acting muscles firm and perky in the London Masterclass, as well as Managing the London Studio. Back in Oz, Marla previously trained with The National Institute of Dramatic Art (NIDA) and Screenwise, and has a degree in Film and Television Production from Edith Cowan University.